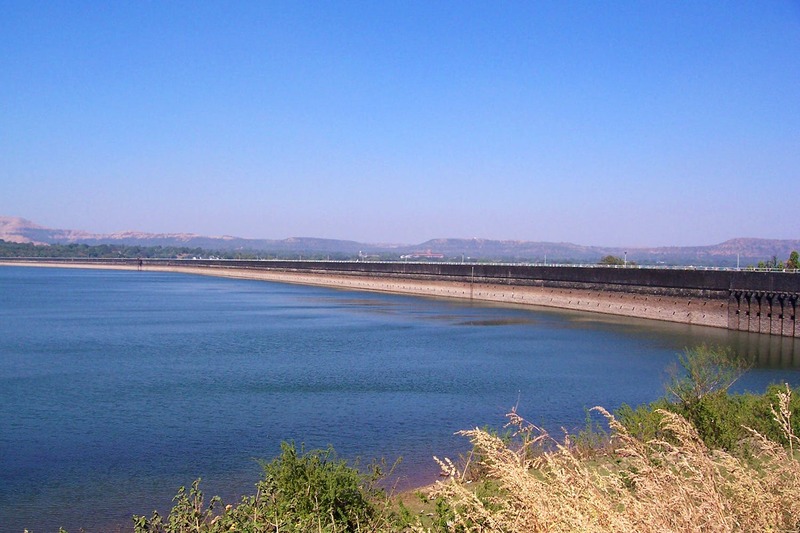 Heading out to Khadakwasla? Be it with your friends, family or beloved, here are things that you could do there to make every moment memorable. You may have enjoyed the world’s best Maharashtrian street food somewhere, but relishing the bhajji, pani puri, vada pav and other snacks at various stalls at Khadakwasla have its own pleasure. You cannot miss the hot and spicy bites there coupled with refreshing tea. Where’s the fun if you just sit and gaze at the large expanse of water around you? Go ahead and enjoy some time splashing around in the water. However, make sure that you play only where the water is clean and not too deep because health and safety are important. There is nothing more serene and calming than the soothing rays of the setting and rising sun. So if you plan on staying for a while, make sure you at least enjoy one of the two. So, either head early in the morning or in the evening to get the best view. If you love photography and capturing nature is like food for your soul, you need to carry your camera along to Khadakwasla. Monsoons add a lovely tinge to the skies, the greens look greener and the magnificence of the place is at its peak, so that might be the best time to go there. However, the place is worth a visit even during other months of the year. So, catch hold of other photo-geeks with you and plan a photo walk or simply pick up your camera and come here. It is always better to plan your trip to Khadakwasla in such a way that you either hop to Sinhagad before or after there. This not only lets you enjoy two different locations in a single trip but also adds some adventure. The distance is hardly 16 kilometres and you will reach there in just 30-45 minutes. If you’re looking for a super-cool staycation at Khadakwasla, don’t look beyond this boat-shaped cabin that is built over a water body. The property has one room with well-polished wooden flooring, bamboo curtains, antique cabinets, a beautiful king-size bed and a bookshelf.